How do I market myself/my business to others? 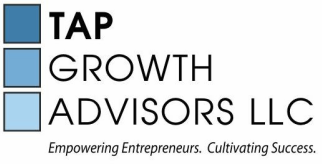 "I recently attended a TAP Growth Advisors workshop; It was inspiring. The information and insight they presented to us was extremely valuable. The detailed document that accompanied the presentation provided clear goals and objectives as well as multiple guidelines for aspiring entrepreneurs. 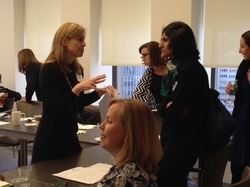 I particularly enjoyed the "breakout session" where there was opportunity to be questioned and supported by other women pursuing goals within the business arena. After leaving the workshop I felt confident to tackle the writing of a business plan as well as take other "next steps" to achieve my entrepreneurial dreams!"